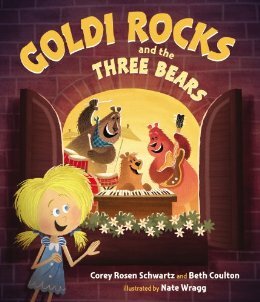 Beth Coulton: It's a date! Thank you Holly, for those kind and supportive words! God is good..all the time.